A JV partnership between a large US Alternative Investment firm and a UK independent Private Equity firm to arrange a loan facility secured against a hotel on the south coast. 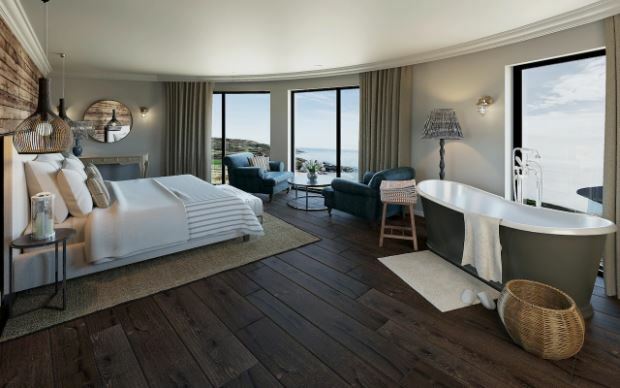 Located on the clifftops opposite Salcombe in South Devon, the newly refurbished luxury boutique hotel provides guests with spectacular views of the coastline and fine dining to complement its range of accommodation. BBS was instructed to arrange a 3-year facility at c.65% LTV, enabling our clients to launch and stabilise the asset. The challenge was refinancing a newly opened hotel in a unique location without an established track record. Due to our knowledge of the hotel debt market we were able to find the right lender who could believe in the business plan and tailor the facility to the asset.